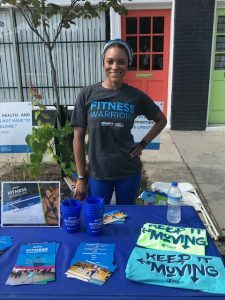 Fitness Warriors are known for bringing the fitness party to local community events – from large scale events like Venture Richmond’s 2nd Street Festival to smaller events held in church basements – if there is an event being held in an area where we offer classes, we do our best to be there! Warriors can table the event to offer information on the program and spread the word about the free fitness classes we offer but they can offer get the crowd moving with a fitness demo. 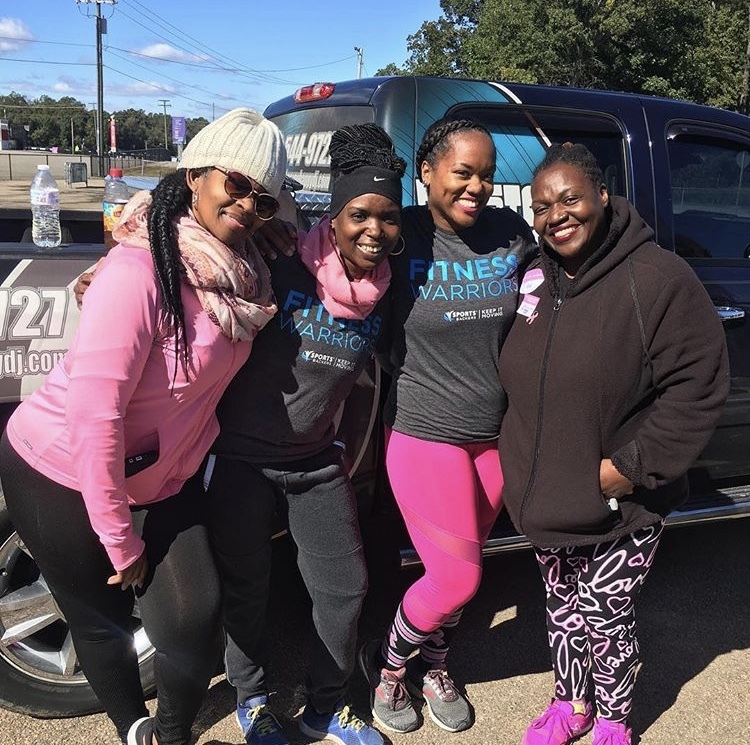 If you have a community event coming up that you would like for the Fitness Warriors to participate in, please email us to be considered. We will be in touch to let you know if we are able to accommodate your request!